Within seconds of operation, it’s clear that the PAW Gold Touch’s start-up speed translates to responsiveness as well. There’s never a perception of lag when operating the device, especially when alternating between menus, scrolling or loading up tracks to play. 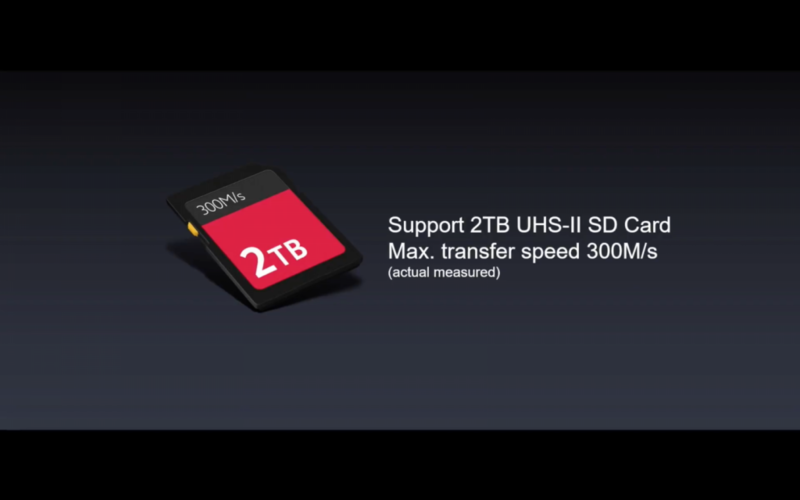 Functionality aside, one note I’d make towards presentation is the lack of motion blur. With Sony’s WM1A (my main DAP), scrolling has a smoother look to it, as well as a more natural sense of acceleration and deceleration. By comparison, the PAW Gold Touch is a tad stutter-y. But again, this is purely a minor visual nitpick. Where the PAW Gold Touch triumphs visually is screen quality. 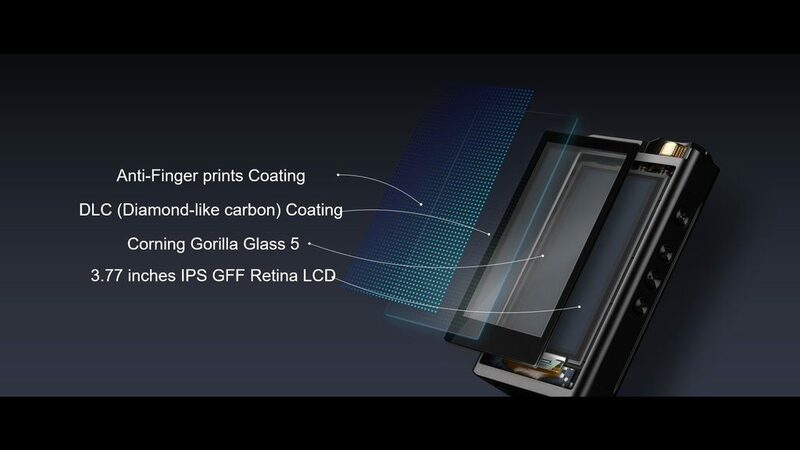 The tempered-glass-equipped IPS display is among the sharpest I’ve ever seen. In terms of image clarity and text reproduction, it’s nothing short of impressive. Movement is – again – crisp due to the lack of motion blur. While I may perceive it as less natural-looking, some may prefer it. If there was anything I’d love Lotoo to work on, it’d be colour accuracy. The blacks in particular can be prone to backlight bleed and have some white peering through. Sony’s WM1A possesses deeper blacks, increasing the perception of contrast. Then again, they do make TVs for a living. Regardless, it’s another minor con, but one to perhaps consider in the future. One massively impressive feature is the DLC (Diamond-like carbon) coating that Lotoo have applied onto the tempered-glass screen. In addition to increased strength, the coating has a fingerprint-resistant quality that’s among the most effective I’ve ever seen. Simple wipes with a cloth or a shirt removes all fingerprints or oily spots instantly with zero traces of residue – no cleaning solutions or compounds required – restoring the screen to mint-like, pristine condition. Like Sony (for example), Lotoo have gone ahead and produced their own operating system for the PAW Gold Touch – rather than adapting Android, which is the norm nowadays. Lotoo OS is the main reason for the Touch’s speed, and it’s a wonderful achievement from a company that doesn’t necessarily have the pedigree that a Sony or Google has. Although the device does possess Wi-Fi for OS-updating purposes, it’s worth noting that it does not support third-party streaming apps like Spotify or TIDAL; at least at the time of writing. If you require that, I’d suggest looking elsewhere. But, if you’re a memory card purist like me, then the Touch will have lacked nothing – well, except any form of onboard memory, that is. Given the Touch’s already-limited screen real estate, I would’ve loved it if the thumbnails entirely occupied the screen like Astell&Kern’s implementation. I’m sure this is implementable via a software update somewhere down the line. Also, you can toggle an option dubbed Double-click in the Options menu. This allows you to wake-up the Touch’s display by double-tapping the screen. I found this feature particularly useful during stationary listening or in USB DAC mode. If there’s a specific artist, album or song you wish to look up, the Touch sports a Search function accessible by swiping down from the very top of the screen. This also brings down a menu that allows to switch between Loop modes, alter gain settings on both the 3.5mm SE and 4.4mm BAL outputs, and toggle Bluetooth, Volume Lock and XRC on or off. Although the Touch’s interface is relatively straightforward, I do feel navigation between menus could be a hair more streamlined. Sony’s WM1A (for example) allows the user to jump rapidly between menus through shortcuts on a drop-down home menu. This isn’t present on the PAW Gold Touch, requiring the user to either press the Return key multiple times – which, might I add, is positioned quite unnaturally at the top-left corner of the screen – or swipe upwards from the bottom of the screen to instantly return to the Home menu. Neither action is the most intuitive in the world, so I’d love to see Lotoo add these shortcuts to their pre-existing drop-down menu in a future update for swifter navigation. The PAW Gold Touch implements USB 3.1 as its main means of data transfer and power charging. This means the best speeds possible, as well as a conveniently reversible plug. Unlike Sony’s proprietary Walkman I/O, you also aren’t forced to carry around an extra cable because of the ubiquity of USB Type-C. The Touch is also capable of functioning as a USB DAC. In this mode, the display shows a VU meter, as well as controls for XRC and EFX (discussed in Page 3). 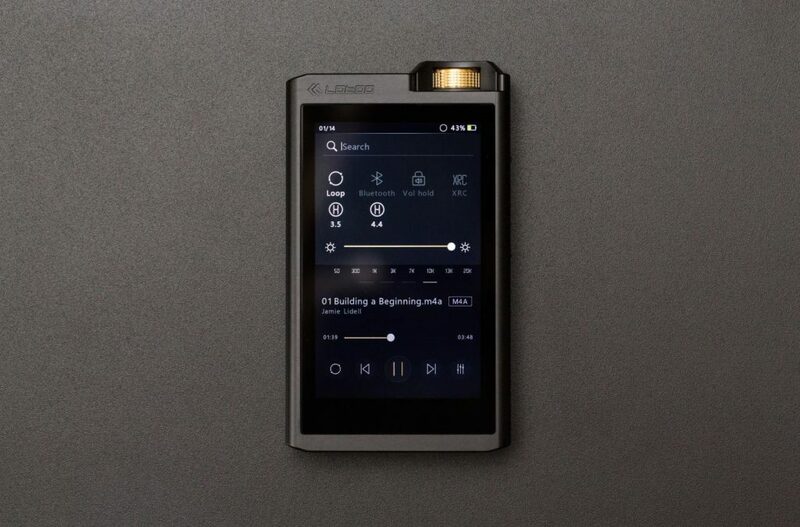 I admire Lotoo for including sound shaping even in DAC mode – a step above the implementations I’ve seen in other sources. There doesn’t seem to be any input lag too, which is crucial when editing or mixing music, watching movies, etc. Additionally, the Touch sports Bluetooth connectivity. 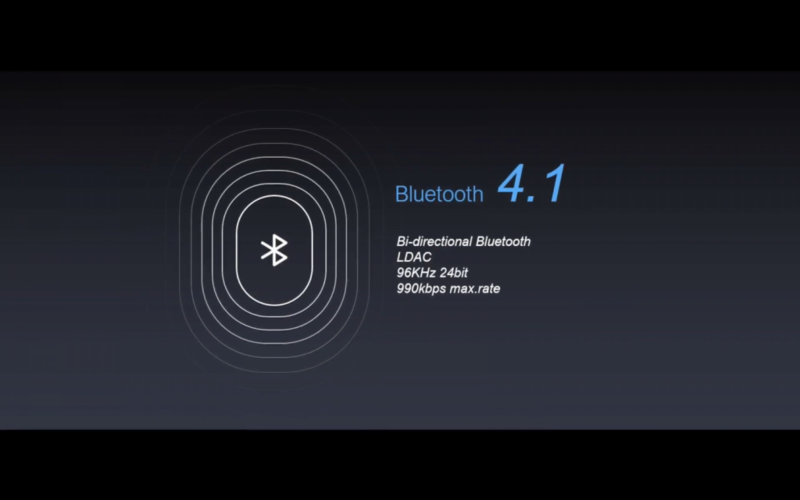 As a result, it’s also capable of turning into a wireless Bluetooth DAC. Unlike USB DAC mode, there is neither a VU meter nor an option for XRC. Perhaps this has something to do with the sample rate ceiling when transferring audio over Bluetooth. But, EFX remains available, which is unquestionably the more important feature. Unfortunately, for some reason, my Macbook Pro does not detect the Touch as a sound device. Bluetooth DAC on this laptop has worked previously on my Sony WM1A, so I must assume this is an issue on the Touch’s end. However, the player does work with my iPhone 6 Plus. There is a slight delay when watching YouTube videos, but that’s to be expected. Once again, Wi-Fi is also available, but it’s only current use is firmware updates; no streaming yet. 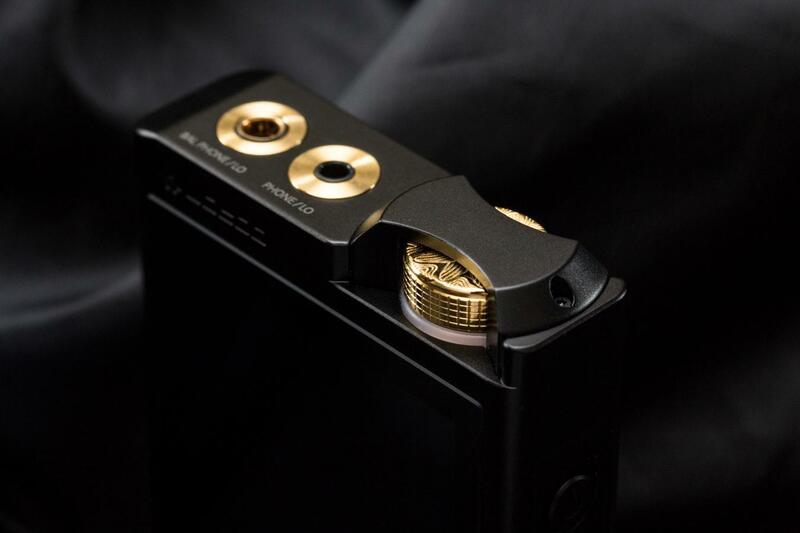 The PAW Gold Touch sports a full-sized SD card slot for up to 2TB of potential storage. I was disappointed to find the lack of any onboard storage, but it’s not a fatal flaw. Unlike my Sony WM1A, once the SD card is loaded up, you’re allowed to instantly navigate its contents without any loading screens to sit through. This means you can play music instantly from Folder view while the Touch generates the necessary libraries for tag-based sorting (i.e. Album, Artist, etc.). The PAW Gold Touch sports a 5500mAH battery for approximately 10 hours of use per full charge. This estimate comes from Lotoo themselves, and I can’t say for certain what parameters were used to achieve that figure. 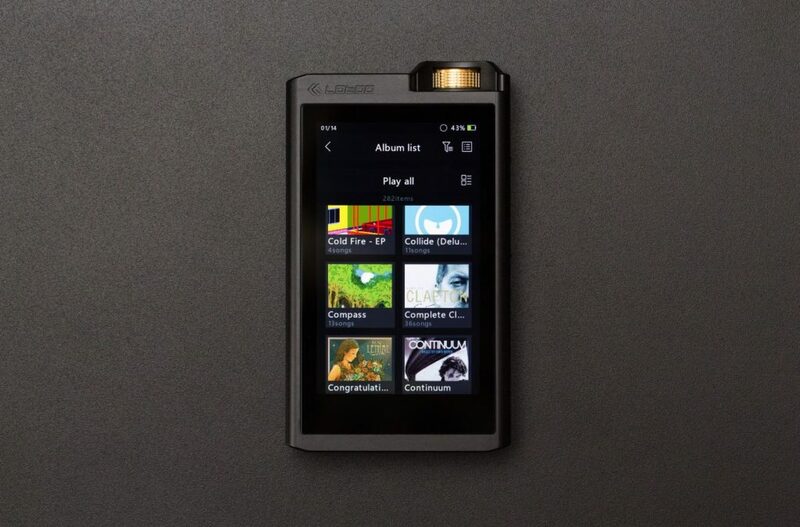 Playing a mixture of FLAC and AAC files, battery sustenance is comparable to those of my Astell&Kern players. 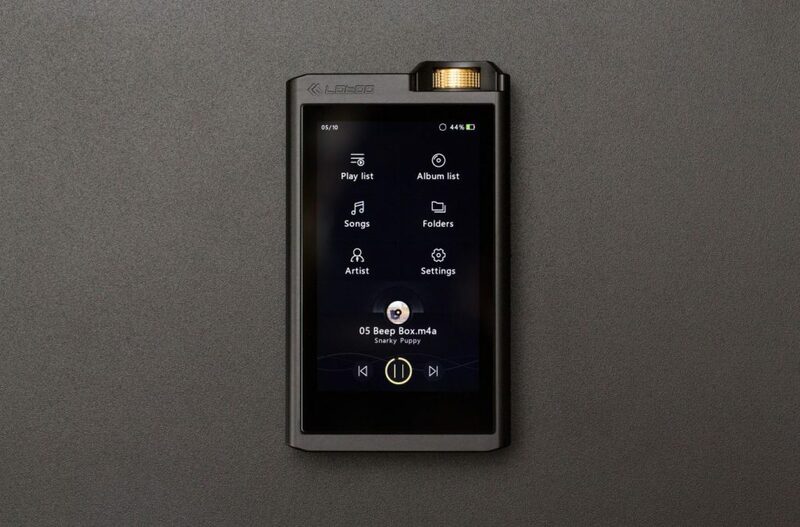 It’s decent, but definitely pales in comparison to Sony’s modern Walkmen, who’ve pretty much set the standard as far as battery life is concerned. My WM1A is capable of surviving 4-to-5-hour sessions for 2-3 days straight before requiring another charge. Charging is much faster on the Sony player as well. 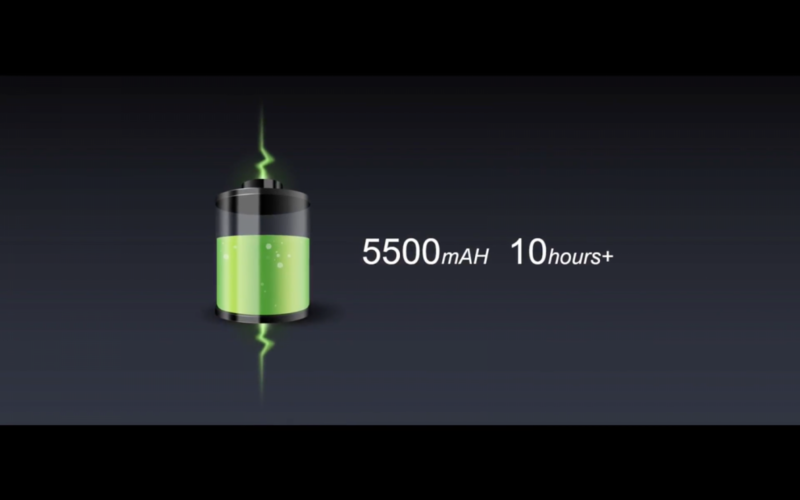 Approximately half of a full charge can be achieved within an hour’s worth of charging. On the other hand, charging the Touch with a generic USB Type-C cable takes around 3 hours for a full charge.